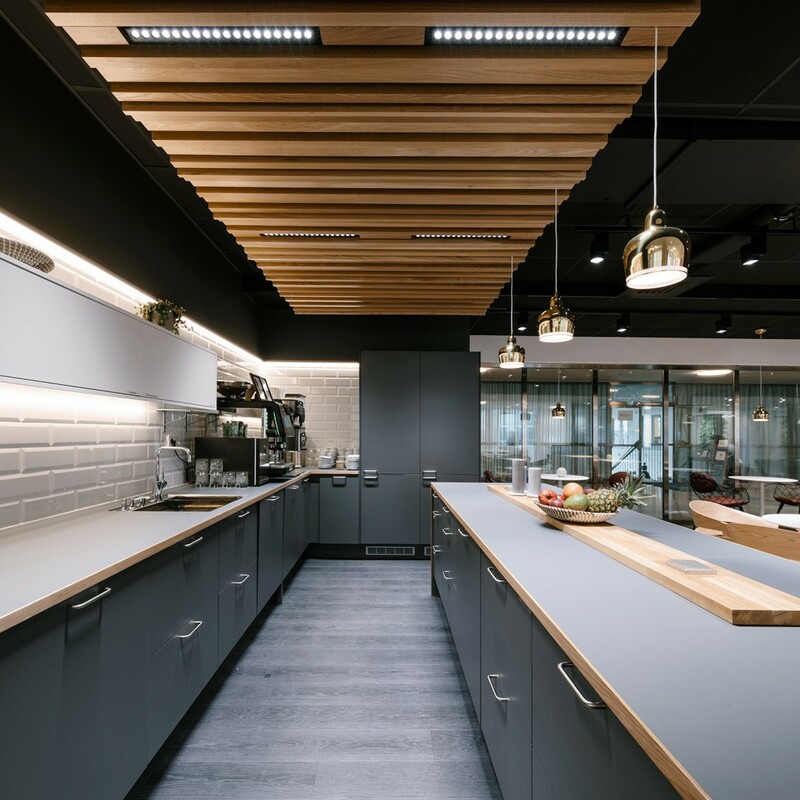 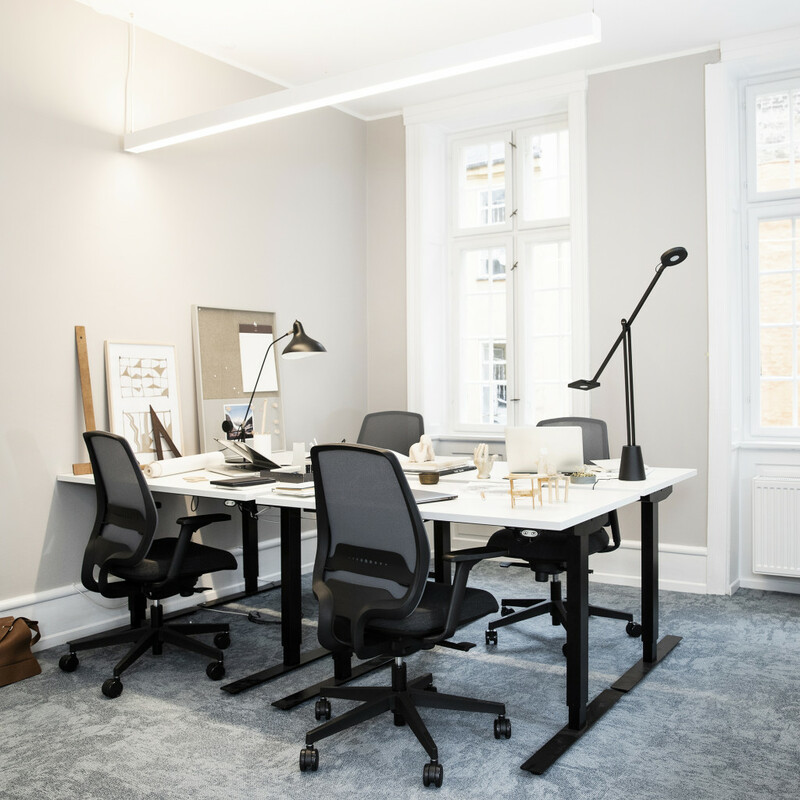 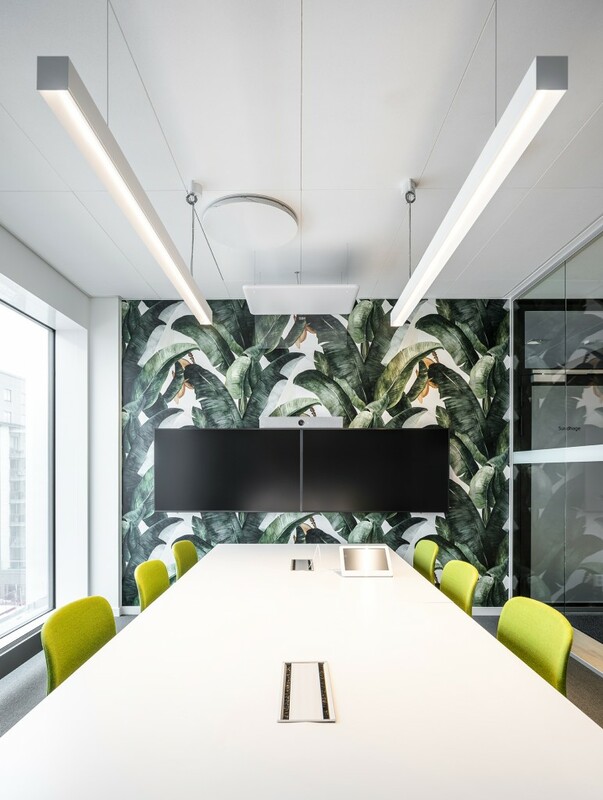 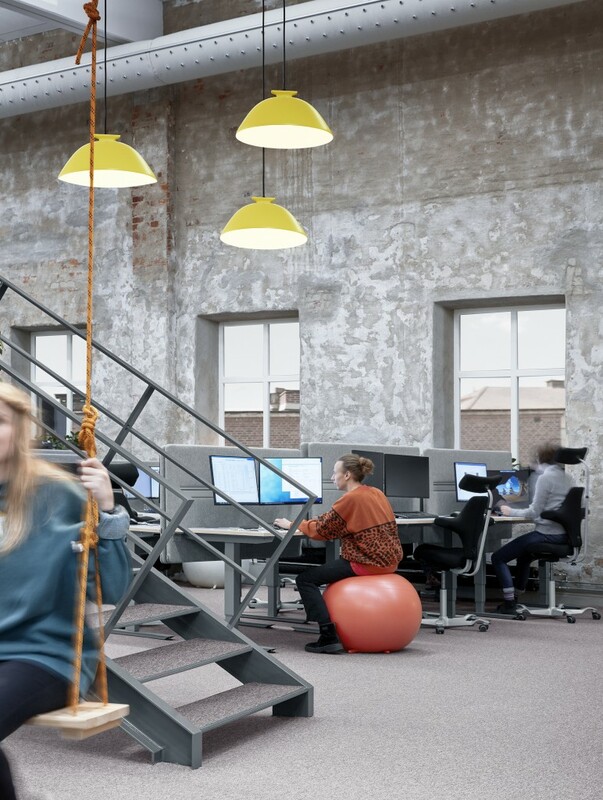 An open and robust environment with an industrial character in terms of ceiling height and materials creates an inspiring work environment for the architects of the future. 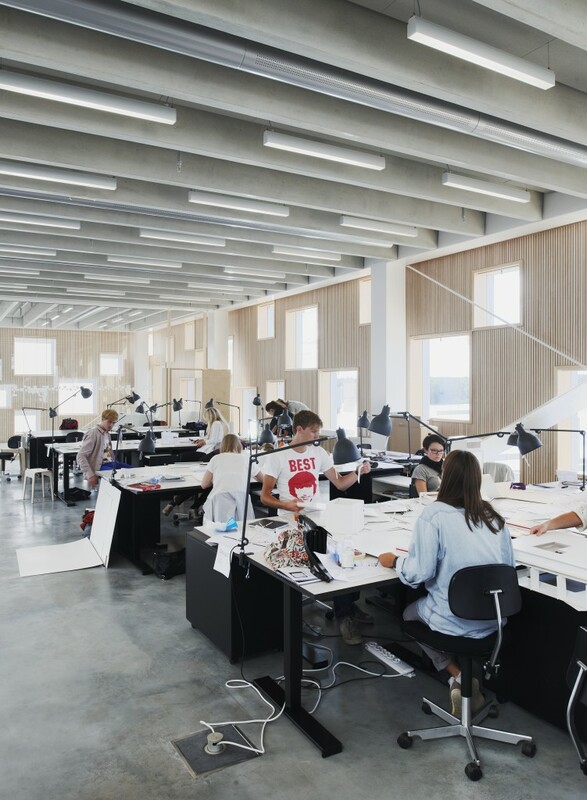 Umeå School of Architecture at Umeå University is the first newly-established architectural education institute in Sweden since 1964. 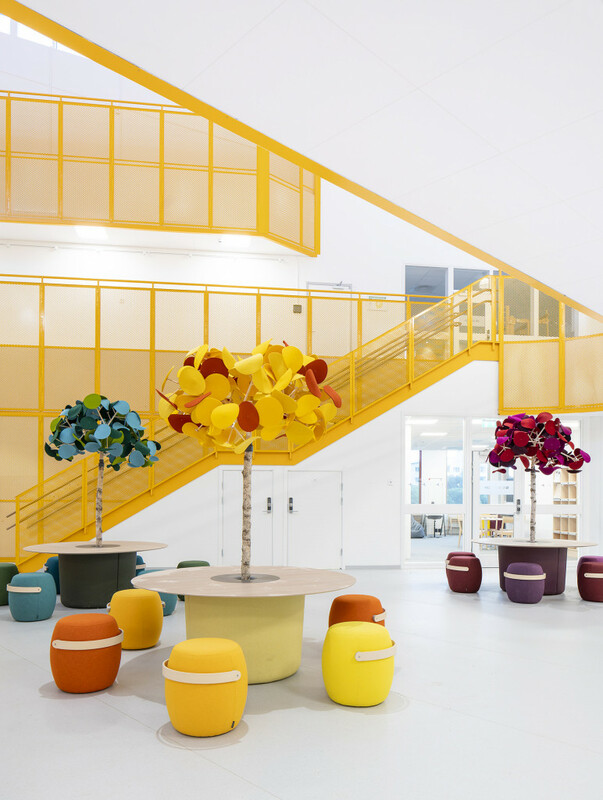 The new school is characterised by a pioneering spirit and looks more like a laboratory for experimental architecture than a conventional educational institution. 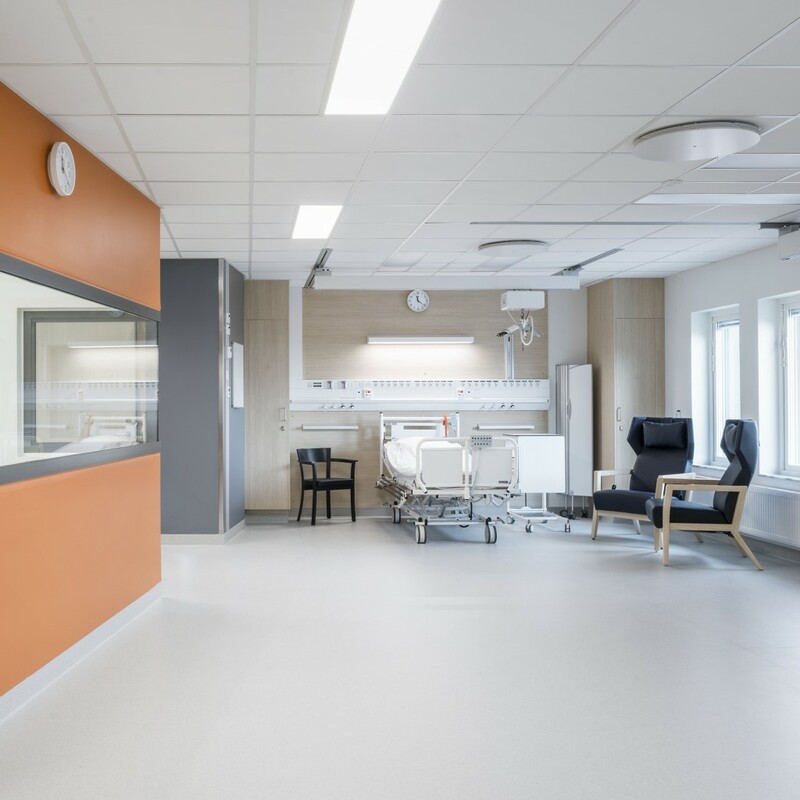 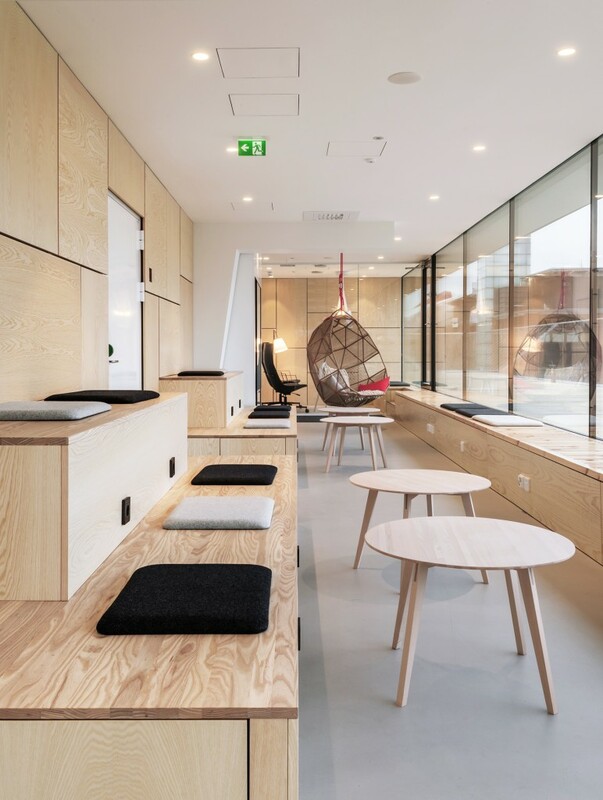 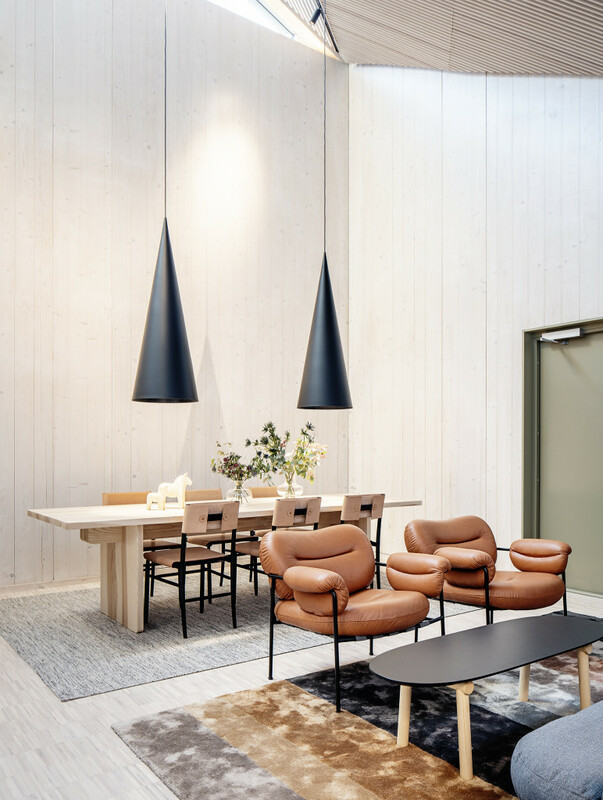 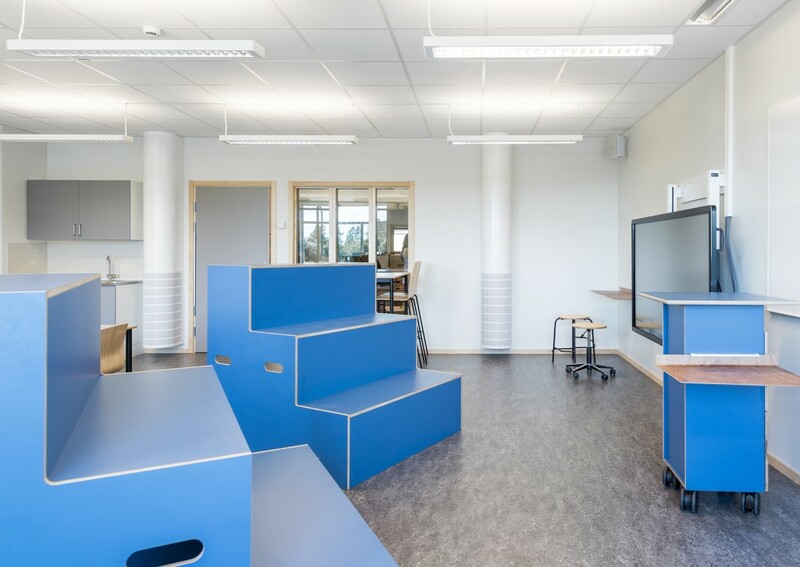 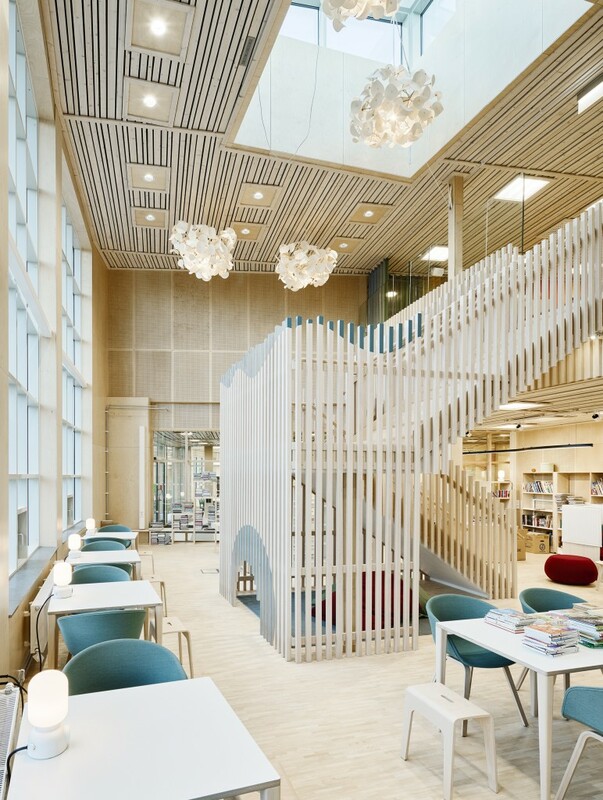 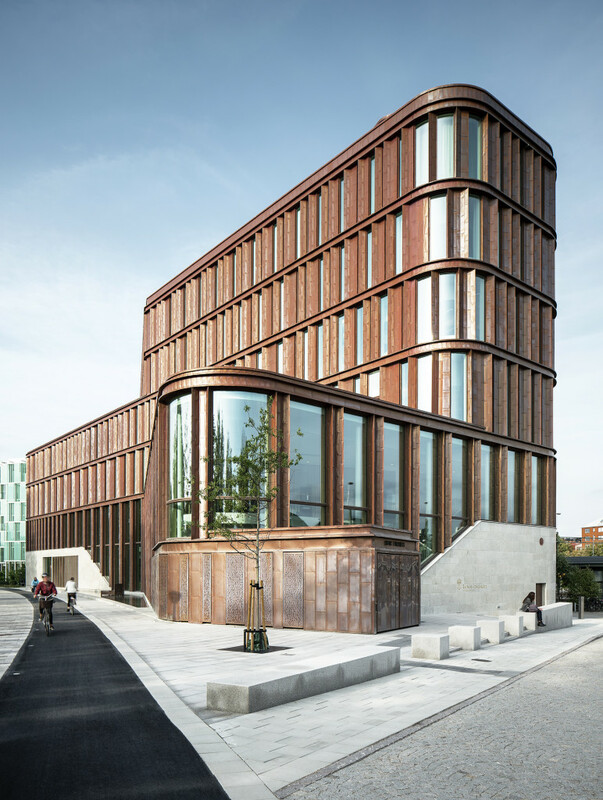 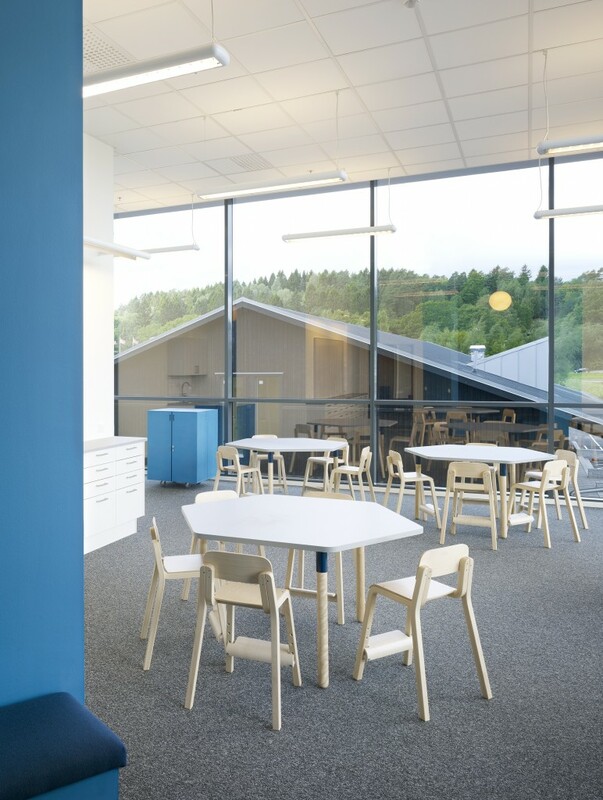 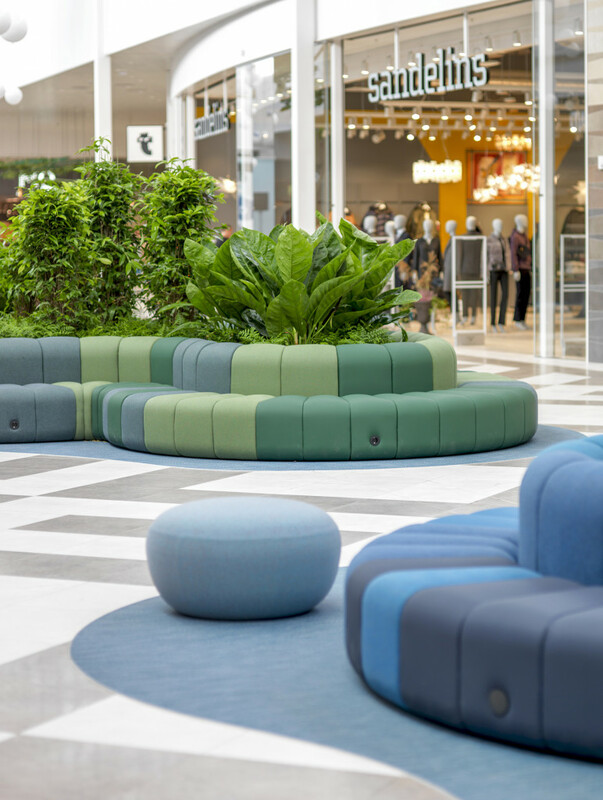 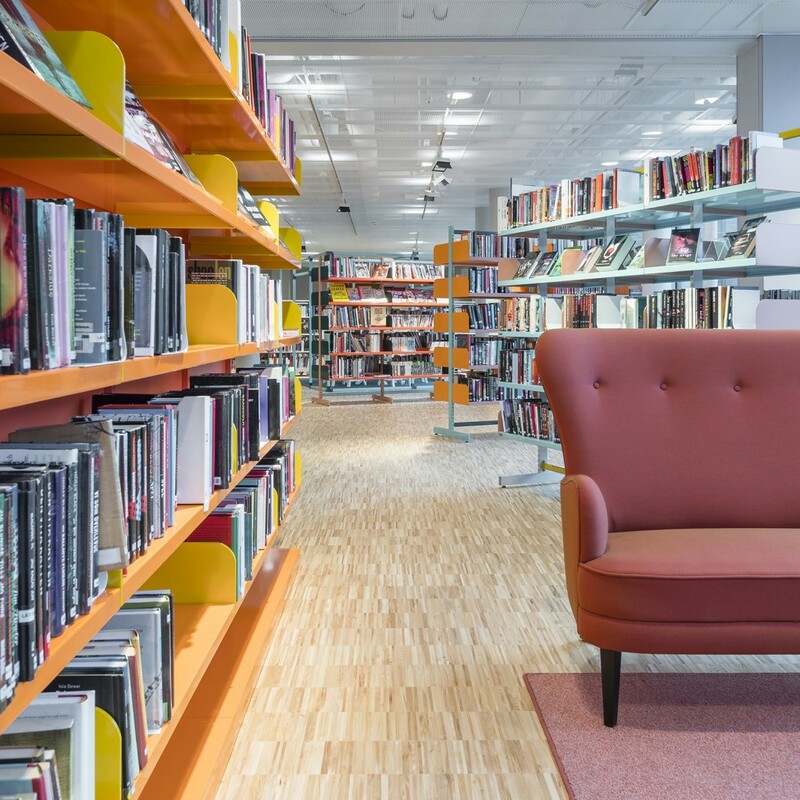 The school has been designed by Henning Larsen Architects, adapted by White, and Input interior delivered and coordinated the interior furnishings. 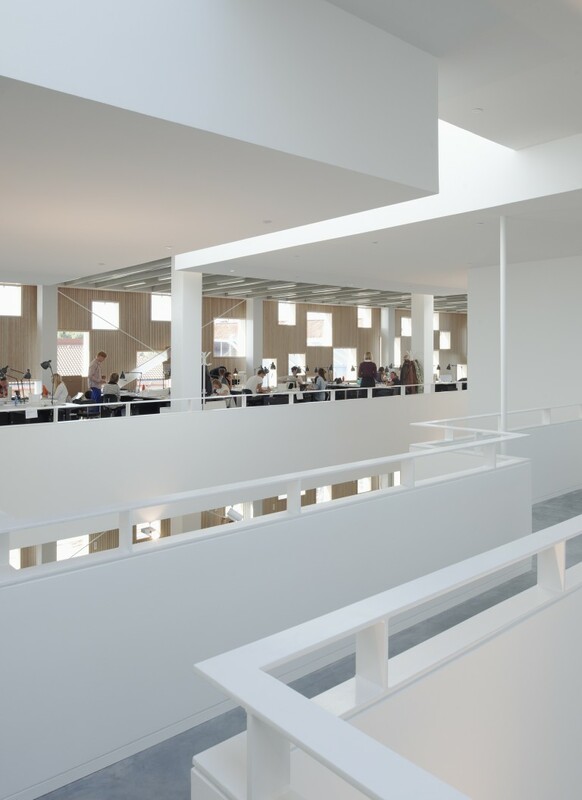 The School of Architecture represents an inspiring work environment in an architectural structure cast in one piece with a strong foundation in terms of place, function and time. 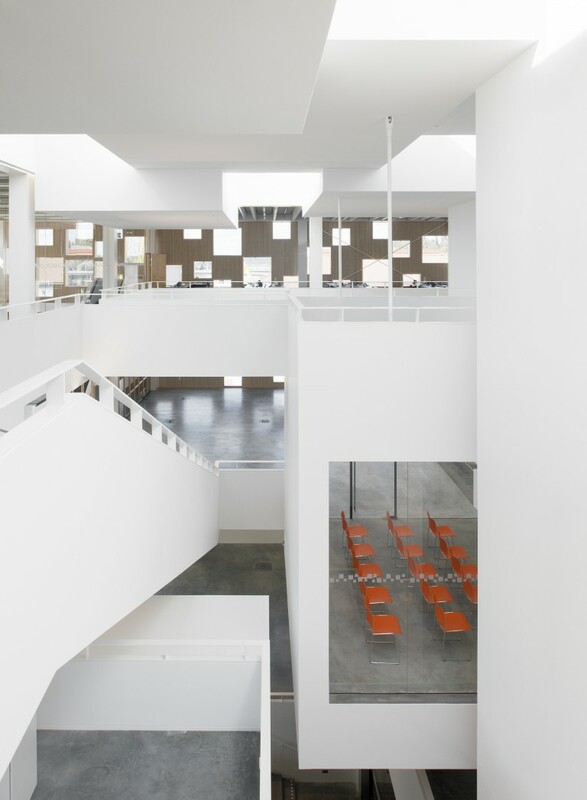 The structure is rational and simple, while the interior of the building is playful in its landscape of infinite staircases and meeting rooms.